The province is located in southeast of Iran and is the largest province of Iran, the province is bordering the provinces of South Khorasan, Kerman, Hormozgan, Oman Sea and the countries of Pakistan and Afghanistan. The province has 19 counties and its center is Zahedan. Sistani and Balochi are inhabitants of this region and speak Persian language with Sistani dialect and Balochi language. The province has a warm and dry climate. According to the mythological history of Iran, Sistan is the birthplace of Rostam who is a character in the epic masterpiece of Shahnameh written by Ferdowsi. Rostam is the ruler of Sistan which includes Zabulistan, Bast, Ghazni and Kabulistan. The natives called this area Zarnak, and after the invasion of the Scythians, the area became Sakestaneh (Land of Scythians) or Sajestan. Ardeshir Babakan, the founder of Sassanian Dynasty, conquered the Sakestaneh region, and during the conquests of Islam, Yazdegerd III, after his defeat in Kerman, escaped to Sistan. Later, Sistan became a part of the territory of the Samanid, Ghaznavid and Seljuk. When Safavid came to throne, Shah Ismail I seized Sistan. After the death of Nader Shah of Afsharid dynasty, the disagreements between Afghanistan and Iran over Sistan led to the intervention of Britain in 1835 and the new determination of the boundary between Iran and Afghanistan. 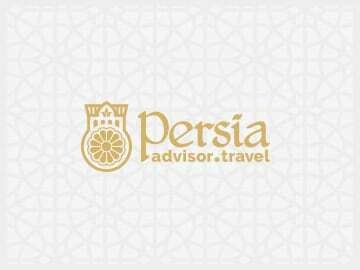 in the inscriptions of Dariusthe Great, Behistun and Persepolis, the region has been registered as “Mecca”. 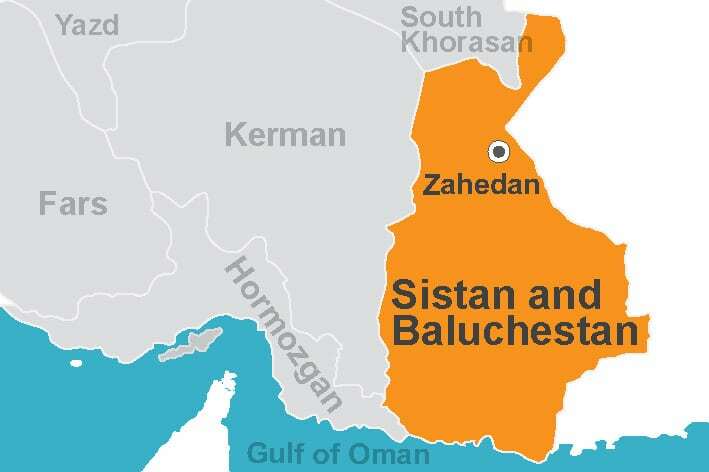 Simultaneous with the attack of Seljuk to Kerman, the Baluch apparently migrated from Kerman to Makran district, at the time of Seljuq invasion of Kerman. Baluchestan was attacked several times from the advent of Islam to Qajar era. In Qajar period, Baluchestan which was considered inside borders of Iran, came out of the authority of Khanate of Kalat (Baluchestan province of current Pakistan). The Kalat border with Baluchestan of Iran was determined in 1835 and Baluchestan of Pakistan was joined Pakistan. The antiquity of the area dates back to more than five thousand years ago. The remains of the early civilizations and Achaemenid engravings in Dahan-e Gholaman, Mount Khajeh and other scattered hills in the province are its historical attractions. The natural attractions of the region include wetlands, deserts, Martian mountains, Taftan Summit (the only semi-active volcanoes of Iran), Gelfeshan (mud bubbles), Oman Sea coasts, and rivers that are habitat of the short muzzle crocodile (Gando) which are in the protected areas of Bahu Kalat. Meanwhile, the Lut desert and Shahr-e Sukhteh (burnt city) have been registered in the UNESCO World Heritage list. Chabahar Free Zone, beautiful jungles of Hara, pink lake and Machi windmill are other attractions of this province. The province’s handicrafts include different kinds of traditional jewelries, musical instruments, Tutan (making local boats), Lenj Making (another form of boat), goldsmithing, saddlebag making, Siah-doozi, mat weaving (Bouria-bafi), embroidery, coin and mirror sewing, Balochi needlecraft, Parivar-doozi, wall hangings, pottery (Village of Kalporagan) and curtain making. The most important souvenirs in the province are different kinds of tropical fruits (like dates), mangoes, bananas, papayas, local olive, Indian white shrimp, lobster and various fish. Local cuisine includes Tanoorcheh kebab, yellow curd, Pekore, Shilanj, Kahli, Halkary bread, Qalifi, Zaboli curd and Baluchi stews known as Vadap.